What if the Moon was in Retrograde? The Moon and Sun are never in retrograde motion. That’s the first thing we learn when we start learning about retrogrades. Only the planets retrograde ~ never the lights. Yes, it’s a ridiculous question. But two Full Moons in a row give us an opportunity to look back on what the results of our efforts at the last Full Moon were ~ a time to review, just as in a retrograde. 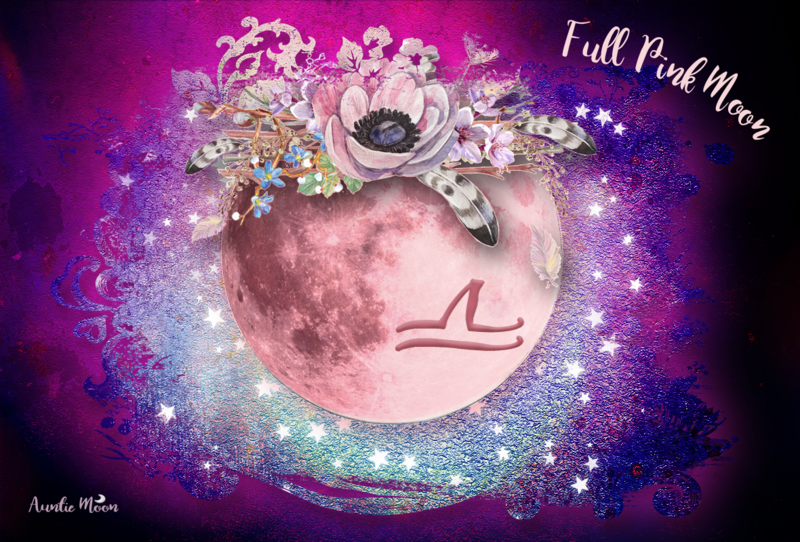 Where was your focus during the first Full Moon in Aries back in September? Was progress made toward a goal that required physical activity? If anger issues were involved this past month, were they resolved to your liking? Was balance brought to partnership issues? Did you or your partner get lost in those issues, or was equality maintained? Those are a few questions to review. Start now while the Moon is in Aires and maybe this coming Full Moon will shed some much needed light on the same old situation you were involved with at the last Full Moon. An hour after the Full Moon in Aries, the Moon slides into Taurus. She’ll want to dig her heels in and take a stand. Please remember to be kind to your partner. It takes two to tango, after all. 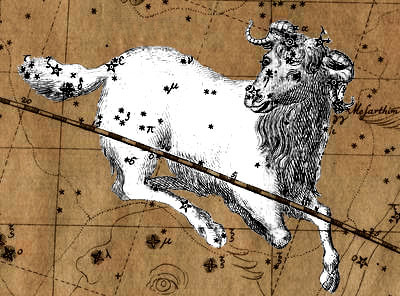 Joining the Moon in Taurus, the Sun enters Scorpio on Saturday. This is a very fixed combination, Taurus and Scorpio. If you’re still angry about some situation you’re in, the fixed energy could create a “Mexican standoff” attitude and you’ll find yourself at an impasse with both parties refusing to budge. If you reach this point, important decisions have to be made. Take the time during these final Moon in Aries days to review what it is you’d really like to accomplish. How does Libra come into play? What’s fair, what’s just, and what benefits everyone? The answers may surprise you. Watch your actions and mindset during this coming Taurus Moon. They just may be the issues that are of importance to you at the Full Moon in Taurus on November 21st. Thanks for the example, Donna. It seems physical activity can release an emotional tired, too. Two Aries Full Moons assisted me in finally ending a working relationship that had lasted too long. Do you feel the same freedom that I do? A few obstructions out of the way would be a blessed thing. We’re all tired from these tough transits. Rescue Remedy for everyone! 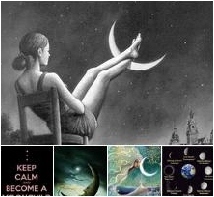 Being born in the Scorpio Sun Sign I want to take full advantage of this next full moon so I can better position myself ~mostly on a spiritual level~ so I can be in a job situation where I can be help people. That’s good thinking, Che Peta. Start forming your intentions for the New Moon in Scorpio on November 6th. As Jupiter does have some prograde moons and some retrograde moons, I would like to pose a question, mainly for teachers of physics and astronomy, because I have not seen convincing answer to it in the last 35 years. When astrologers say a planet is retrograde, the planet only appears to be moving backward in the sky. It isn’t, actually. The Moon and Sun are never retrograde, so my question was a rhetorical one. That’s very interesting info about Jupiter’s moons. I had no idea.